The discovery of a cheating spouse is a most unwelcome event in a marriage. If you have made this unfortunate discovery, it is a good idea to consult with a family law attorney in Newport News, VA. Even if you decide to try to save your marriage, a family law attorney can provide you with important information that would help you if you do need to file for divorce and take your spouse to court. The law can treat adultery as a special situation in divorce court. This may be of importance to you if you will need spousal support after a divorce. Your attorney can apprise you of information about your rights and what to expect if you do file for a divorce. You may want to know information such as what custody rights you might be eligible for if you have children, what sort of financial support you could expect and how the assets accumulated during your marriage would be distributed. This information can help you to plan for your life after a divorce. Family law attorneys in Newport News, VA may offer advice about what not to do while you are going through with divorce proceedings. Your lawyer might advise you against performing activities such as recording your spouse’s conversations or spying on their computer activities. Doing these things could undermine your case or they could be illegal. Your lawyer will let you know what not to do so that you can have a good reputation in the court. 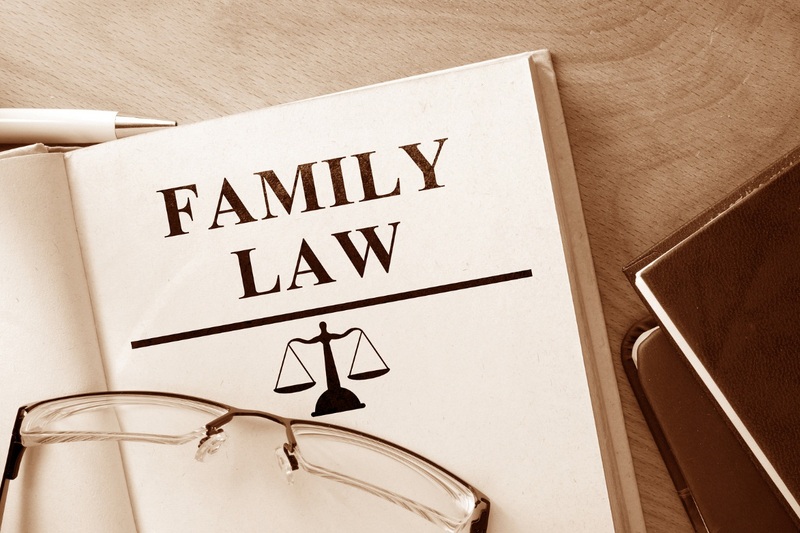 Your family law attorney can also give you advice about what you should do as you go through a divorce. Your attorney might also give you advice about how to establish your own financial history if you do not already have one, such as opening your own checking account and establishing your own credit card account. Your attorney might also advise you about how to communicate with your spouse, such as only communicating with your spouse’s family law attorney through your lawyer. Need some legal advice? 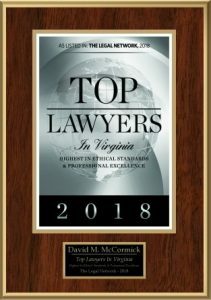 Don’t hesitate to talk to one of Newport News’s most trusted lawyers such as those from McCormick Divorce & Family Law.